Right above is a timeline that's extremely narrow; this is fine for standard keyboard/mouse users but hardly ideal for touch. 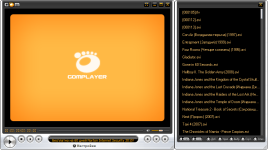 Right-clicking anywhere on the player will expose even more detailed options and audio/video-related tweaks like those found in other open-source players. You can add custom audio EQ effects, tweak subtitle lengths, and even take burst screenshots to capture particular moments from videos. 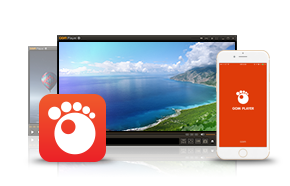 Screen capture allows you to take a screenshot of your video directly from GOM Player. Using the Burst Capture feature, you can take continuous screenshots up to 999 shots. There are an endless number of advanced features. Customize brightness, contrast and saturation. Sharpen and add noise to your video. Try the audio equalizer. Repeat a section of your video with our A-B Repeat feature. Fast forward/rewind a few seconds using left/right keys. And much more for you to discover! All Gom Player reviews, submitted ratings and written comments become the sole property of Windows 7 download. You acknowledge that you, not windows7download, are responsible for the contents of your submission. However, windows7download reserves the right to remove or refuse to post any submission for any reason. 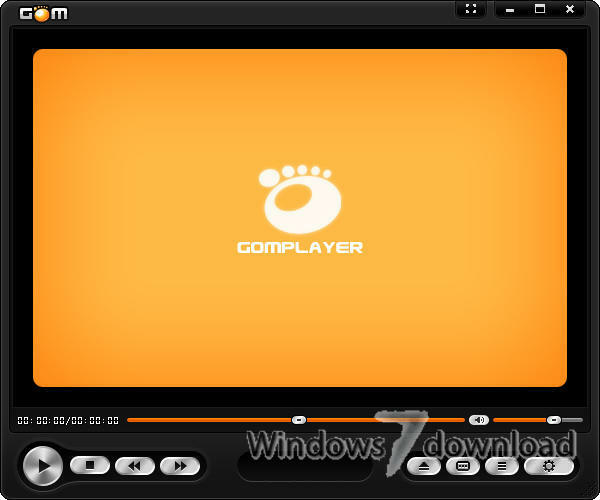 Windows 7 Download periodically updates pricing and software information of Gom Player full version from the publisher, but some information may be out-of-date. You should confirm all information. Using warez version, crack, warez passwords, patches, serial numbers, registration codes, key generator, pirate key, keymaker or keygen for Gom Player license key is illegal and prevent future development of Gom Player. Download links are directly from our mirrors or publisher's website, Gom Player torrent or shared files from free file sharing and free upload services, including Rapidshare, MegaUpload, YouSendIt, SendSpace, DepositFiles, DivShare, HellShare, HotFile, FileServe or MediaFire, are not used. highly recomended by a friend says it's good,and it is!